Machu Picchu is one of world’s most important archaelogical sites. 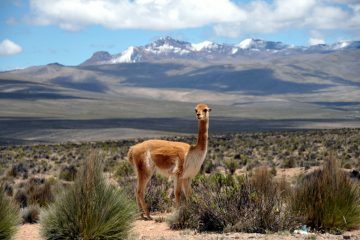 It has a breathtaking geographical position high on a mountain ridge, 2,430m/7,972 ft above sea level. Both its spectacular views and spectacular ruins justify its iconic status. 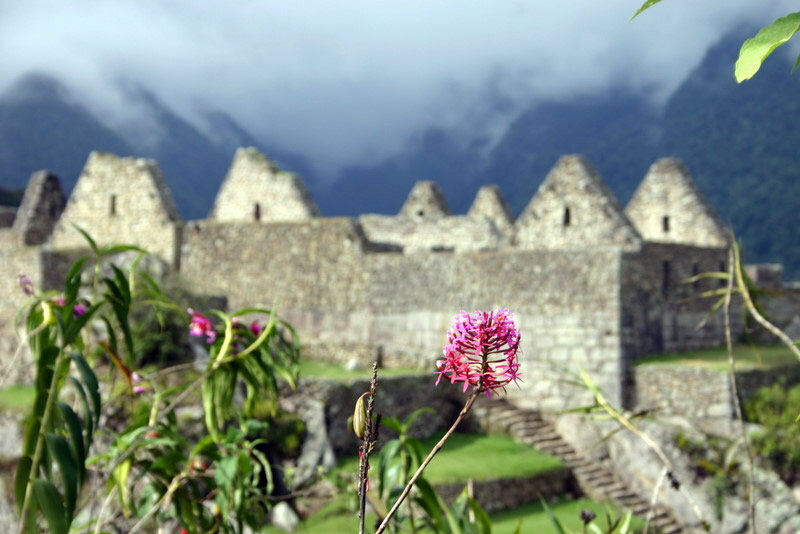 Set among mist-shrouded mountains, the Incan ruins are deservedly at the top of many people’s bucket-lists. Easily reached by train, or by trekking the Inca trail to Machu Picchu, the UNESCO World heritage site is an unmissable experience, with Machu Picchu luxury trips often forming the cornerstone of a tailormade trip to Peru. 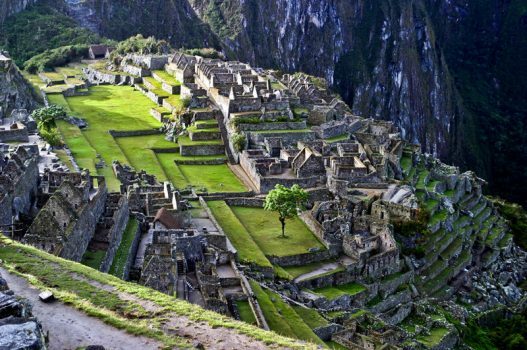 Machu Picchu is both the best known and most mysterious of the Inca archeological sites. 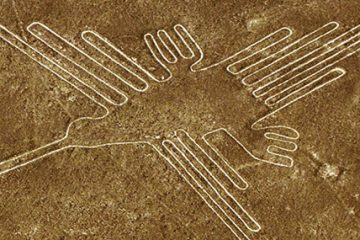 It is not mentioned in any of the Spanish conquistadors’ chronicles, so archaeologists today can only speculate about its purpose. 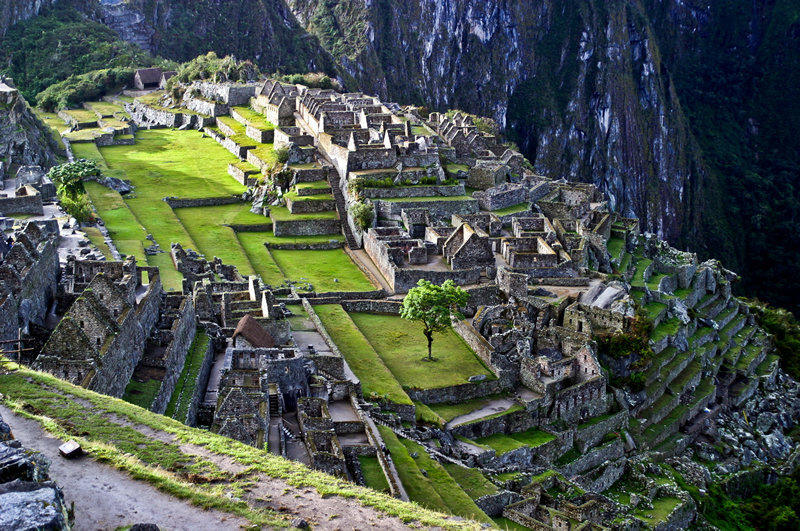 Machu Picchu is often referred to as the ‘lost city of the Incas’, after the empire that built it. 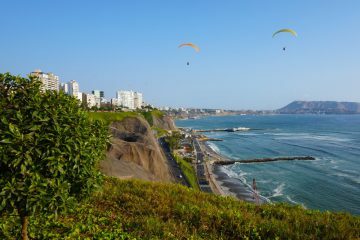 The outside world – and even some Peruvians – forgot about it for centuries. Thanks to Yale archaeologist Hiram Bingham and the National Geographic Society of Washington DC, it was brought to international prominence once more a century ago. 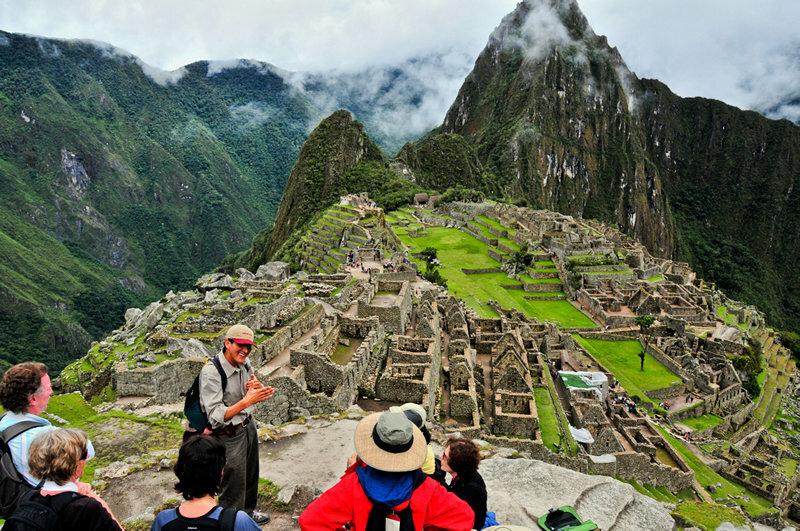 Today, Machu Picchu luxury trips form an absolute highlight for the first-time visitor to Peru. 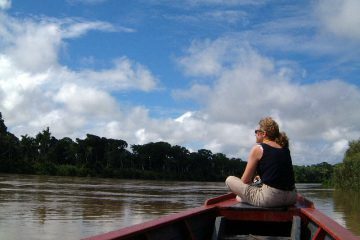 Aracari has dedicated the last twenty years to sharing our insider expertise as a locally based Peru travel agency. Founder Marisol Mosquera is recognised by Conde Nast traveler as a top travel specialist and our dedicated team knows the nuances of train times and visitor flow to avoid the crowds when crafting your Machu Picchu luxury trips. 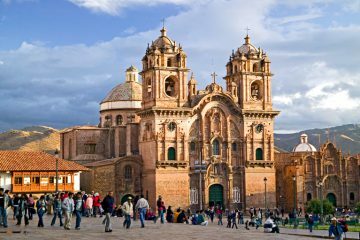 Your starting point is the city of Cusco, home to the nearest airport to Machu Picchu. 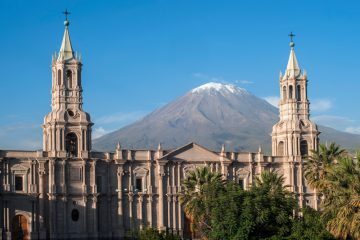 There are frequent flights to Cusco from Peru’s capital Lima, and other cities in Peru, on airlines such as LATAM. 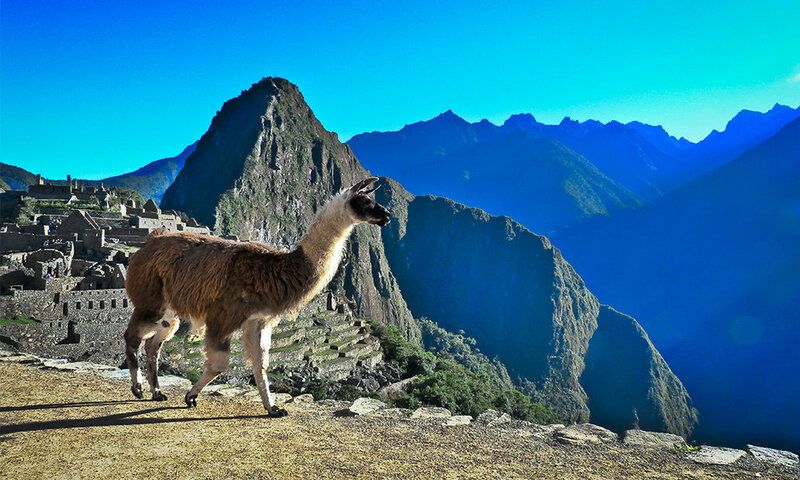 Machu Picchu is located 70km/43 miles northwest of Cusco. From here you can take a train to the foot of Machu Picchu, to a town called Aguas Calientes. On arrival the site is reached via a half-hour bus ride (or unexciting, steep uphill hike – we don’t recommend it!). 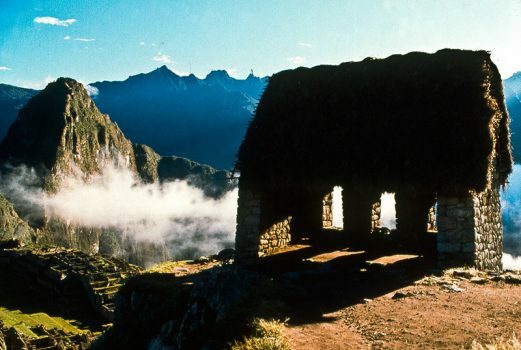 Alternatively, hike the Inca Trail to arrive into the site via the Sun Gate. Or, choose from one of the many other trekking routes available that culminate with a guided visit. The famous Inca Trail (5d/4n) is the only trekking option where you arrive directly into the archaeological site. Aracari operates all of its own trekking, with our own tents, guides, cooks and staff. 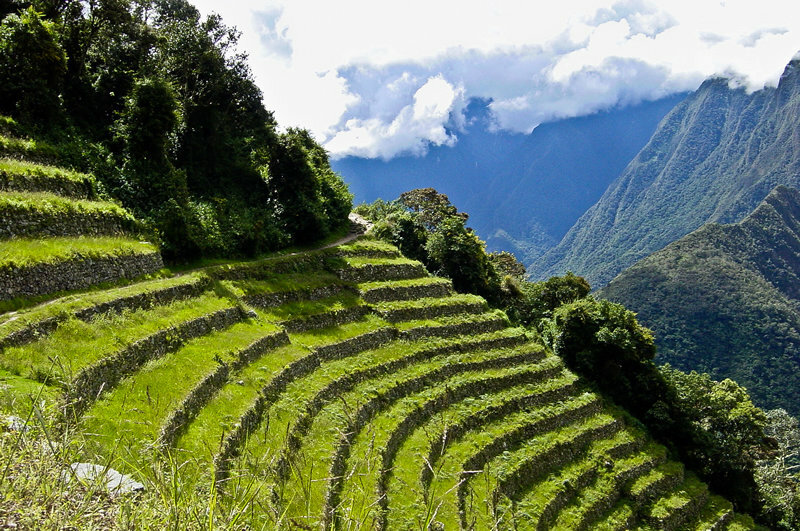 Due to limited permits, the Inca trail can sell out months in advance. Contact us today for up-to-date availability. There is also a one day Inca Trail to Machu Picchu option (approx. 5 hour walk), without camping. However, this also requires a permit and booking in advance. 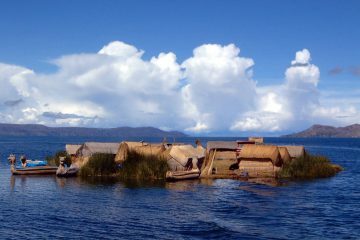 There are also multiple alternative trek options to suit adventurous travelers. 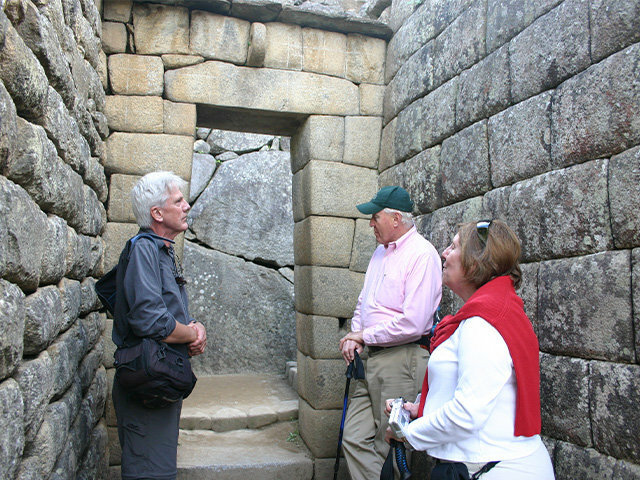 Adventurous Machu Picchu luxury travel can entail camping or lodge-to-lodge treks. The Salkantay and Lares trek are two of the most popular ‘alternatives’ to the Inca trail. Most tourists reach Machu Picchu by train. Options on Inca Rail and Peru Rail accommodate different comfort levels. The most luxurious is the Hiram Bingham Luxury Train service. Aracari can also arrange private charters of train carriages for special groups and events. Trains leave Poroy (just outside Cusco city centre) or from the Sacred Valley. 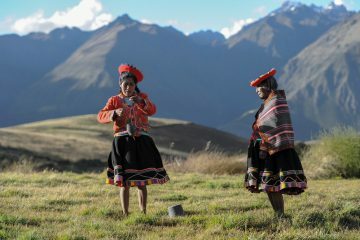 The Sacred Valley is approximately a one and a half hour’s road journey from Cusco. Train rides all end at Aguas Calientes, at the base of Machu Picchu. In the Sacred Valley the main station is Ollanta, in Ollantaytambo. 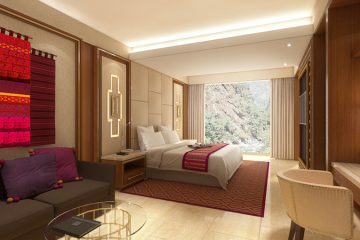 Top luxury hotels, like Belmond Rio Sagrado and Tambo del Inka, also have a limited number of departures directly from their hotels in the Sacred Valley. These pause in Ollantaytambo, before proceeding to Aguas Calientes. Train schedules vary seasonally. There are a handful of hiking options at Machu Picchu. Huayna Picchu and Machu Picchu Mountain are the most exerting. These have rewarding views. These hikes must be booked in advance as they are ticketed. An additional cost applies on top of the main Machu Picchu entrance ticket. These hikes must be started in the morning following a schedule. Huayna Picchu is the mountain behind Machu Picchu. It is relatively strenuous and recommended for those with good levels of fitness and not afraid of heights, as some climbing is required. Overall it takes approx. 2.5hr, or 3.5hrs if you optionally extend to the Moon Temple. 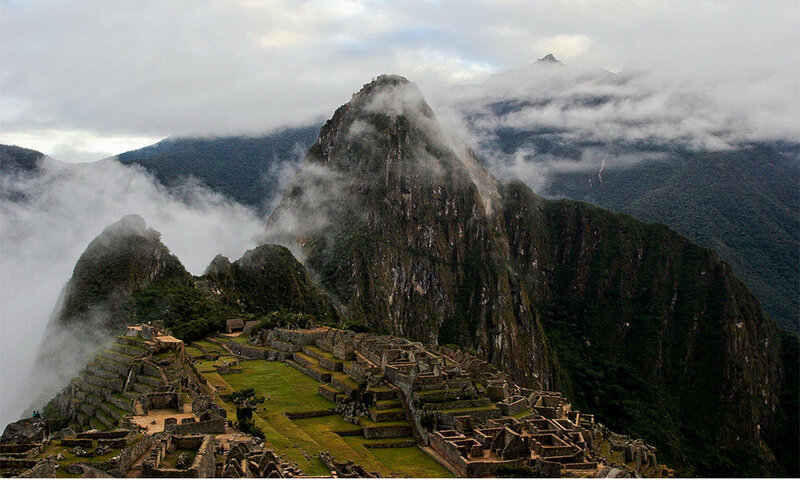 Machu Picchu Mountain is strenuous and steep, taking you up to 3050 metres (10,007 feet). This takes approx 3-4 hrs. 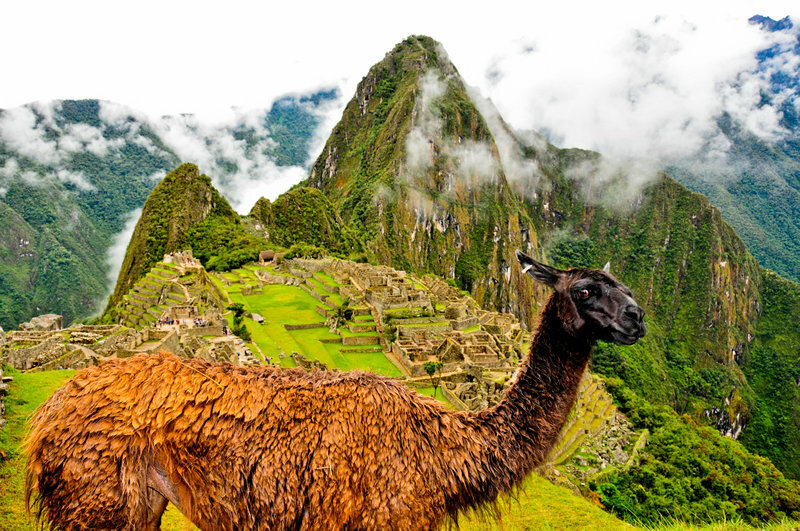 Alternatively, hike to the Inca Bridge with an easier 40-minute round-trip walk. Or, walk to Inti Punku, the ‘Sun Gate’. 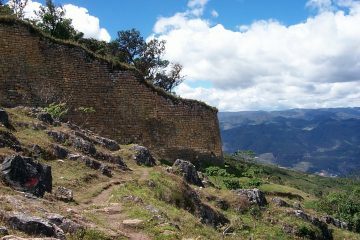 This is the first point on the Inca Trail route that the main citadel becomes visible; these shorter hikes don’t need to be pre-booked. Crossing these terraces, I entered the untouched forest beyond, and suddenly found myself in a maze of beautiful granite houses! 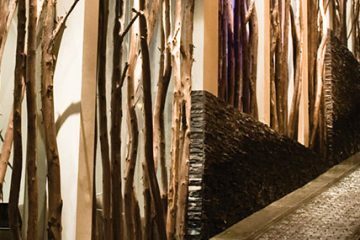 They were covered with trees and moss and the growth of centuries, but in the dense shadow, hiding in bamboo thickets and tangled vines, could be seen, here and there, walls of white granite ashlars most carefully cut and exquisitely fitted together. How long does it take to visit Machu Picchu? 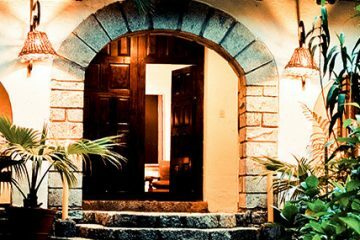 When considering your options for Machu Picchu luxury trips, we strongly recommend you stay overnight at Machu Picchu. This allows for a total of a two day/one night journey, with the potential to visit twice. 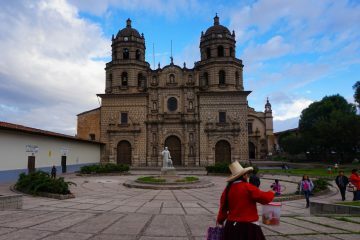 Journey times from Cusco are long and demand a very early rise for the backpackers visiting as a daytrip. It also tends to get very busy during the typical 4-hour time slot between incoming and outgoing trains in the middle of the day. Crowds detract from the magic of the experience. Additionally, lighting for photography is usually best early and late in the day. 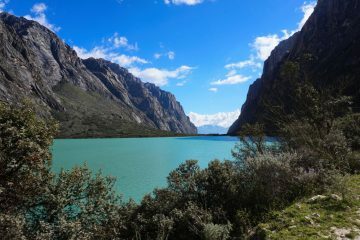 And, there are optional trekking routes with morning time slots, which can be enjoyed when you have stayed the night prior. Aracari recruits, trains and works with only the best guides. 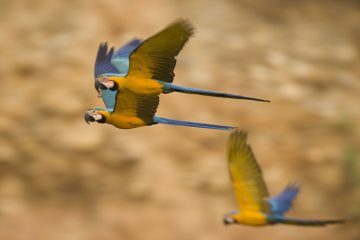 One thing we do differently when planning machu picchu luxury trips to most operators, is to arrange the same guide throughout Cusco, the Sacred Valley and Machu Picchu. This is opposed to having a new, dedicated guide just for Machu Picchu. 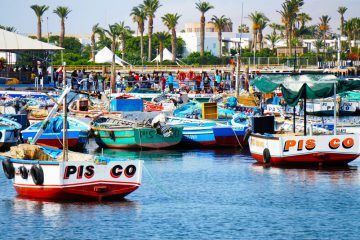 This way, your guide can weave together stories from the area and avoid repeating any information that a new guide is otherwise unaware of doing. As experts in planning Machu Picchu luxury trips, we have also built up an extensive network of contacts which mean the leading specialists in their field can also accompany you: National Geographic Expedition Leaders, historians and anthropologists. We can also arrange for a top photographer to accompany you to ensure you get the very best shots captured with your once-in-a-lifetime visit. 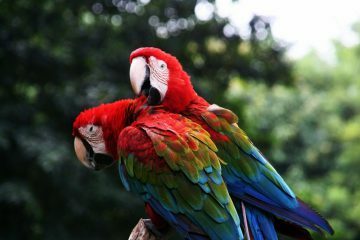 Contact us today for expert travel advice and a quotation for Machu Picchu luxury trips with Aracari, the local destination specialists. 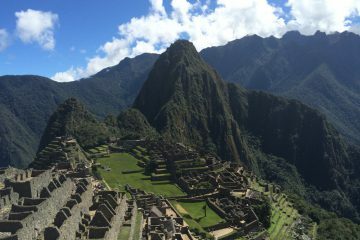 What was Machu Picchu Built for? Some experts agree that the Sanctuary was a ‘llacta’, a settlement built to control the economies of the neighbouring regions – this was the most beautiful llacta built by the Incas. 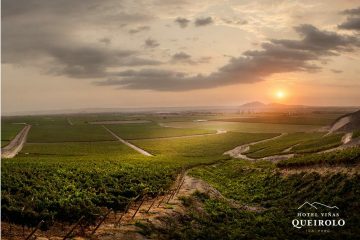 Most authorities agree that this was a royal estate of Pachacuti, the great Inca who started the expansion of the huge empire. The city that emerged was a place of magical beauty. It contains many buildings in the finest interlocking Inca masonry. 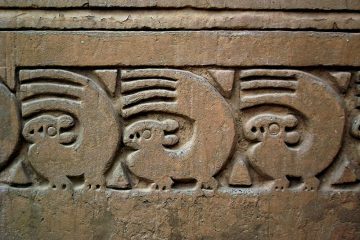 But it is Machu Picchu’s remarkable unity and state of preservation that are so satisfying to a visitor. 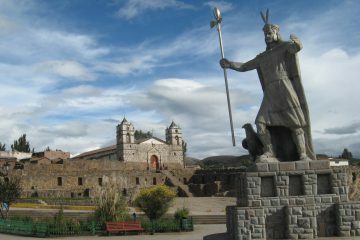 Here, standing intact to the roof line, are the houses, temples and buildings of a complete Inca city. 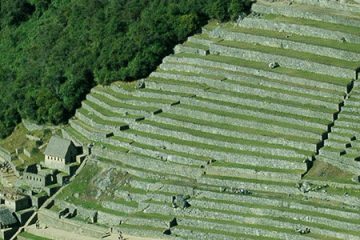 The house groups are set amid banks of tidy agricultural terraces, and Machu Picchu is bound together by a web of paths and hundreds of stairways. Its location is fantastic, with the city clinging to the upper slope and crest of a narrow ridge. The sheer sugar loaf of Huayna Picchu rises like a rhinoceros horn at the end of the spur, and the Urubamba roars in a tight hairpin bend around the site, trapped in a green canyon hundreds of feet below. Steep forested hills rise all around Machu Picchu, and its mystery is heightened by great wisps of low cloud that cling to these humid mountains. –Excerpt from John Hemming’s The Conquest of the Incas, first published in 1970. Most hotels are based at the foot of Machu Picchu, in the touristy town of Aguas Calientes. 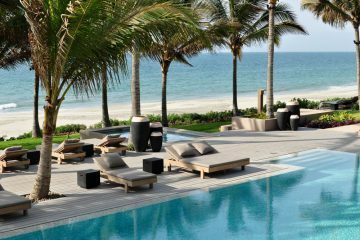 It offers options to suit different budgets, from Sumaq Machu Picchu Hotel to Inkaterra Machu Picchu Pueblo. These properties are conveniently located close to the train station. Only the five-star Belmond Sanctuary Lodge is located up the mountain, next to the ticket entrance to Machu Picchu. These are our favorite places to stay in Machu Picchu.